Chikungunya is a virus affected disease transmitted to humans by infected mosquitoes. Chikungunya virus causes severe pain and fever. The symptoms of the disease are muscle pain, nousea, headache, fatigue and rush. This disease was first identified in Tanzania of Africa in 1952, then it was transmitted humans in Asia and America. Chikungunya is an RNA virus classified family is ‘Togaviridae’, genuse alphavirus, illness that is spread by the bite of an infected Aedes mosquito. The name “Chikungunya” came from a word in the ‘Kimakonde’ language, meaning “to become contorted or bends up” and describes the stooped posture of patients who are affected with sufferers of joint pain. Chikungunya causes fever and joint pain. Other signs and symptoms of Chikungunya including muscle pain, nausea, headache, fatigue & rash. The pain and fever last for 3 to 4 days or maximum 1 week. Joint pain can persist for few months also. There are few patients supper from eye, heart and neurological problems. Serious fever and joint pains are common due to Chikungunya virus. The Patients do not like to take foods or water; thus they become very sick. Chikungunya virus is transmitted to humans by the bites of infected mosquitoes. The female mosquitoes are Aedes Aegypti and Aedes Albopictus can transmit Chikungunya virus and dengue virus. Activities of these mosquitoes are in the early morning and afternoon. 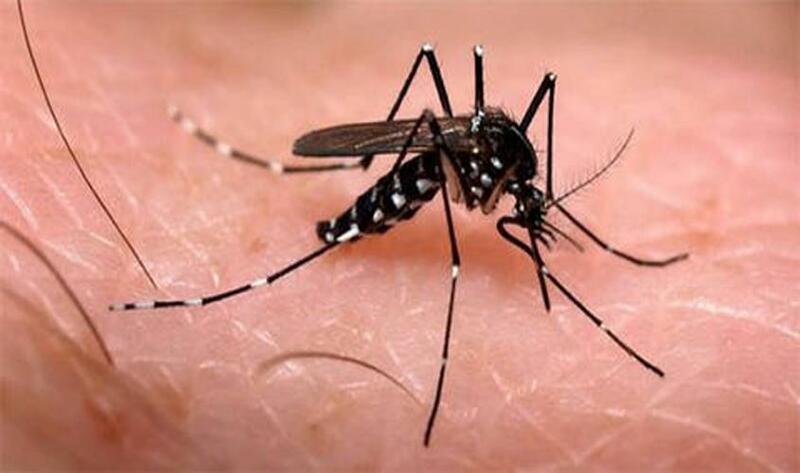 After the bite of an infected Aedes Aegypti or Aedes Albopictus mosquitos, onset of fever or pain occurs usually between 2 to 4 days. 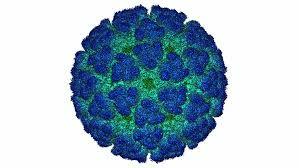 There are several methods are used for diagnosis of Chikungunya virus. Serological tests, such as enzyme linked immunosorbent assays -ELISA, can be confirmed the presence of IgM & IgG anti-Chikungunya antibodies. IgM antibody levels are highest from 3 to 5 weeks after the onset of Fever or Joint Pain and persist for maximum two months. Blood Samples collected during the 1st week after the onset of symptoms should be tested by both ‘serological’ & ‘virological’ methods – RT-PCR. Chikungunya virus may be isolated from the human blood during the first few days of infection. There is no specific antiviral drug treatment for Chikungunya virus. Treatment is directed primarily at relieving the symptoms by Chikungunya virus, for the joint pain using anti-pyretics, optimal analgesics and fluids. Patients can take ‘Paracitamol’ only. There is no Chikungunya vaccine approved till now. What is the treatment for Chikungunya fever? 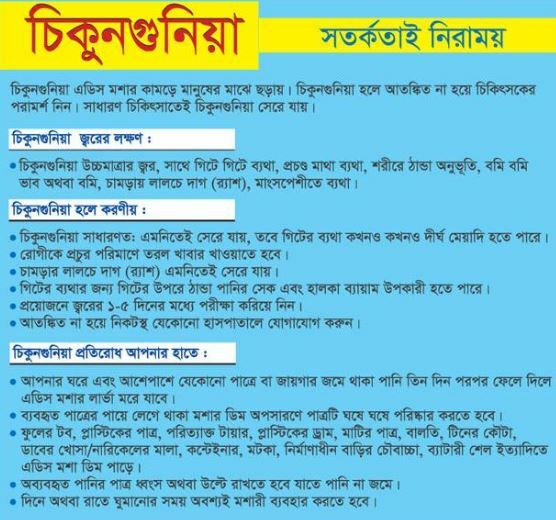 There is no specific medicine for Chikungunya fever treatment; Specialized doctors just recommend to take rest and plenty of fluids. Few doctors recommend to take ‘Peracitamol’ to relief other symptoms like joint pain. If the patients has been suppering from any other serious disease and affect by chikungunya, then the patient must go to hospital. – Wearing dress that covered whole body. 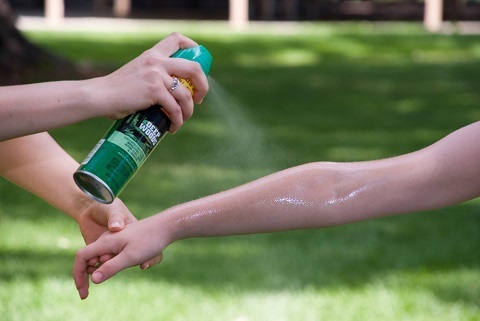 – Using insect repellent containing DEET or picaridin on skin and clothes. – Do not go jungle, even outdoors in the early morning and late afternoon. – Do not travel to the area where Chikungunya virus affected people living. – Close Doors and windows before sunset. – Use mosquito net for Sleeping. – Use mosquito coils and insect killer spray. – Can be used mosquito wire net on windows. live in an air condition room.